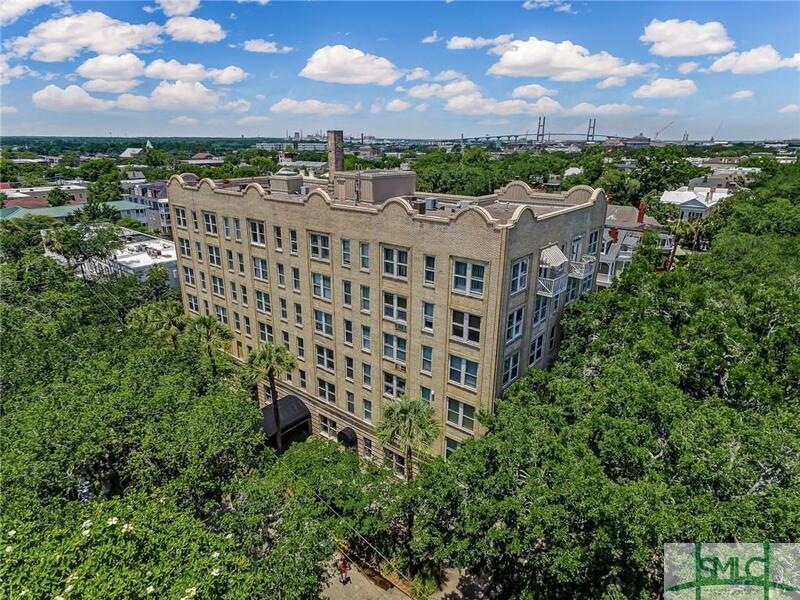 Opportunity Knocks in this Exceptional Condo nestled on Forsyth Park in Savannahs Landmark Historic District! 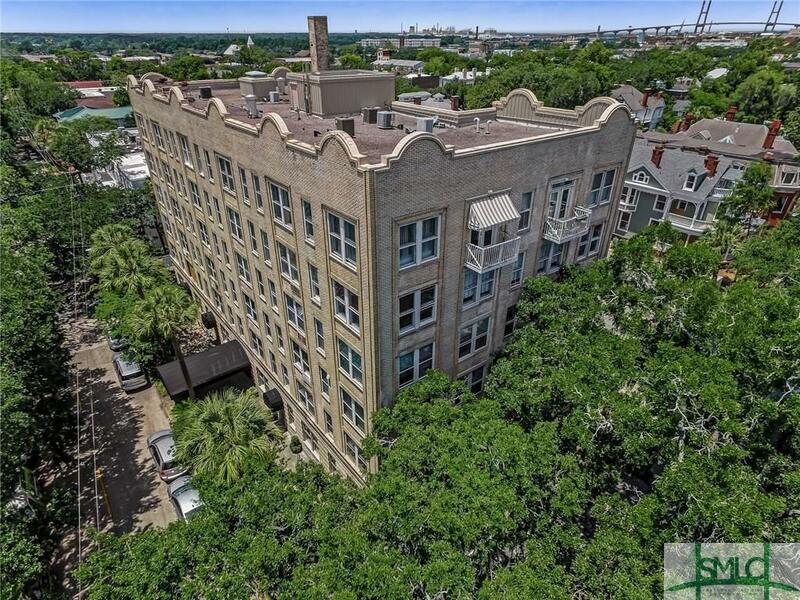 This Overtly, Spacious 3rd Floor Unit has Endless Possibilities! 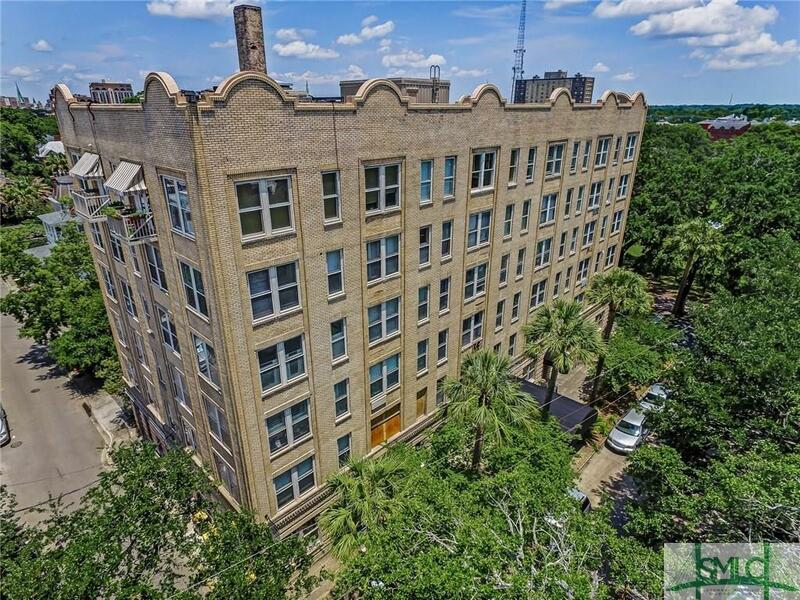 With over 1,100 Square Feet, the 1 Bedroom/2 Bathroom Condo has an Open Loft Feel and features Updated Kitchen, Updated Bathrooms, Marble Flooring, South Western Exposure for an Abundance of Natural Light, Large Walk-In Closet with stackable Washer/Dryer, Secure Building with Elevator, Extra Storage Locker, Assigned Off-Street Parking and so Much More! 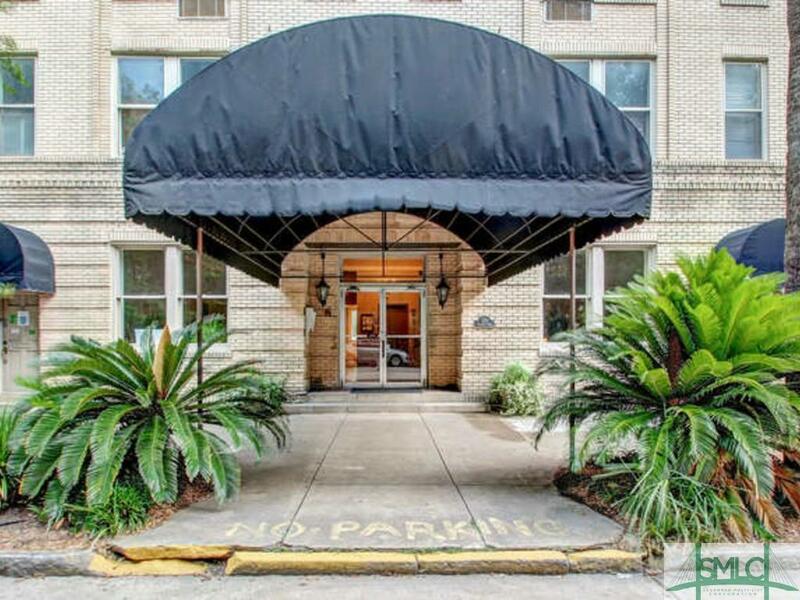 Unit can easily be reverted back to a 2 Bedroom/2 Bathroom Unit! Dont Let this Opportunity Escape! Can be sold as a package with Units 5E and 4E. Cannot be used as a Short-Term Vacation Rental.